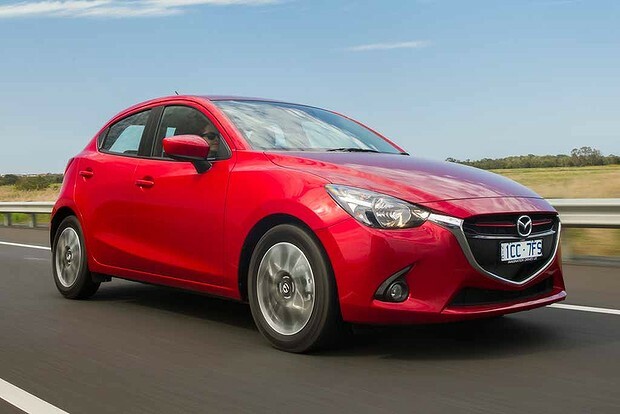 You can drive away in a Mazda 2 Neo from $16,990, with the higher-spec Maxx model starting at $18,990. The Neo has a 1.5L 4-cylinder petrol engine and 6-speed manual gearbox, while the Maxx features more powerful engine and additions such as cruise control. All models come with six airbags, ABS, ESC and hill launch assist. 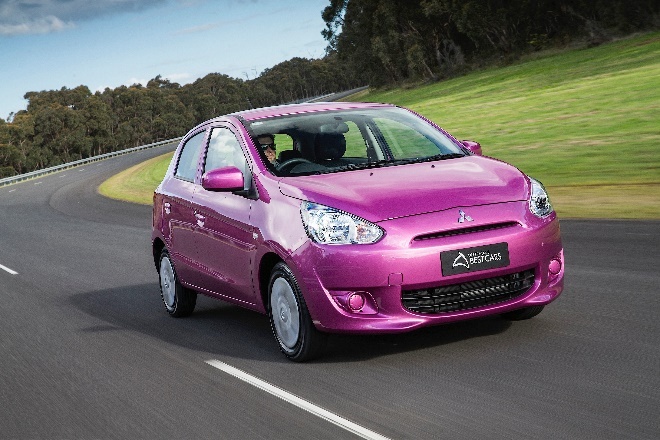 Let’s hear it for the Mitsubishi Mirage ES, voted Number 1 in the Micro category of the 2014 Australia’s Best Car Awards. Starting around $15,500, the Mirage knocked out its competitors in safety, fuel economy and performance, even though its tiny dimensions put space at a premium and inside fittings are basic. With a five-star safety rating, five-year warranty and plenty of extras, it’s hard to beat in this class. Not far behind is the Nissan Micra ST, voted Number 2 in the Micro category of the 2014 ABC Awards. Ergonomically, it was just behind the Mirage in the ABC Awards, with only a four-star safety rating. This still included six airbags, ABS and ESC, however. And it was actually found to be ahead of the pack in terms of ride quality and handling. 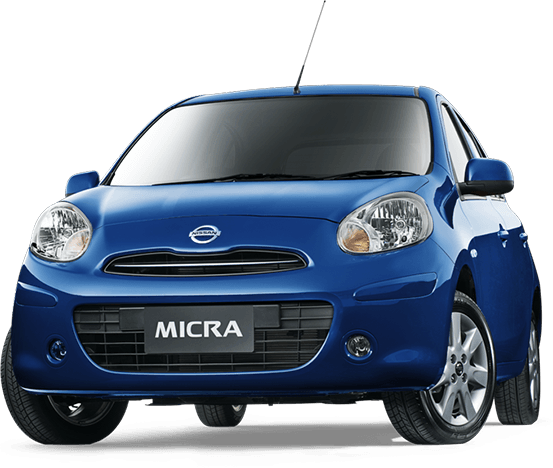 Offers have been seen around Melbourne for as low as $12,990 for a Micra ST manual, standard five-door vehicle. The Peugot 208 Active auto is all class, sneaking in to the Below $20,000 bracket at a starting price of $19,990. As well as a sleek and stylish European design, it offers a ‘breakthrough’ 1.2L three-cylinder engine billed as reducing fuel consumption, Co2 emissions and engine noise. With multi-media, touch-screen technology and a suite of safety features, it’s a cool ride. Getting into a Toyota for less than $20,000 can’t be bad. And with the Toyota Yaris Ascent five-door model starting at $15,990 drive away, the figures stack up. 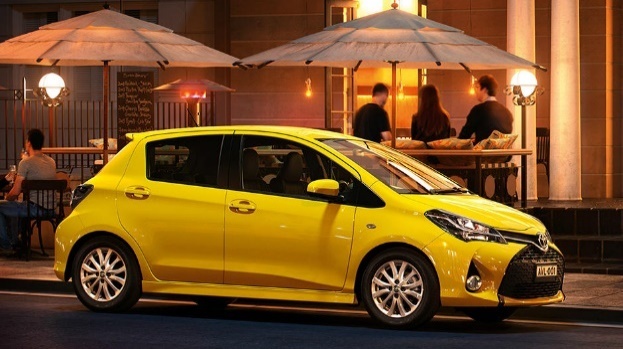 With five-star safety features and great fuel economy, the Yaris provides a comfortable, reliable drive with lots of extras thrown in. All Yaris models come with a 6.1 inch Touchscreen, with the ZR and YRX boast Satellite Navigation. There’s nothing like a bit of German engineering when it comes to cars. 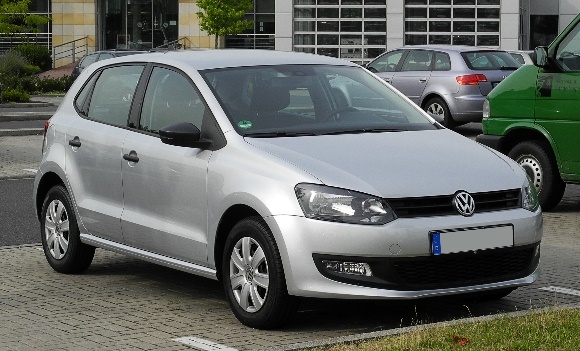 So it’s pleasing to find the VW Polo 66TSI Trendline (above) priced at $15,990 for the 5-speed manual model, moving to $18,490 for the 7-speed DSG. With a 1.2L turbo-charged TSI engine, this entry model comes with touch-screen, Bluetooth and cruise control, and offers great efficiency. Upgrade to the 81TSI Comfortline with extra power and features starting at $19,790 for the 6-speed manual.